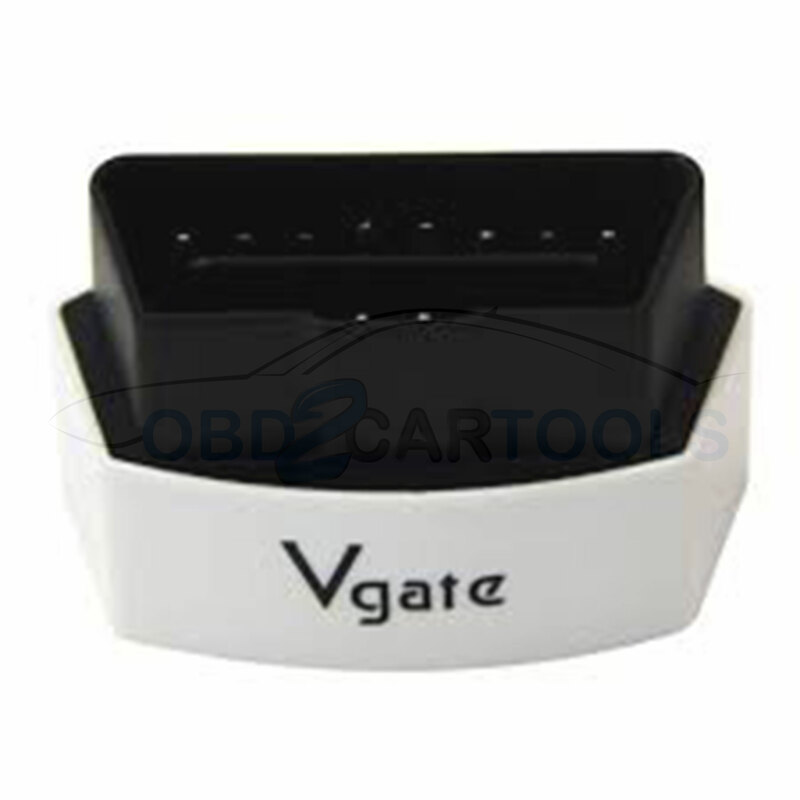 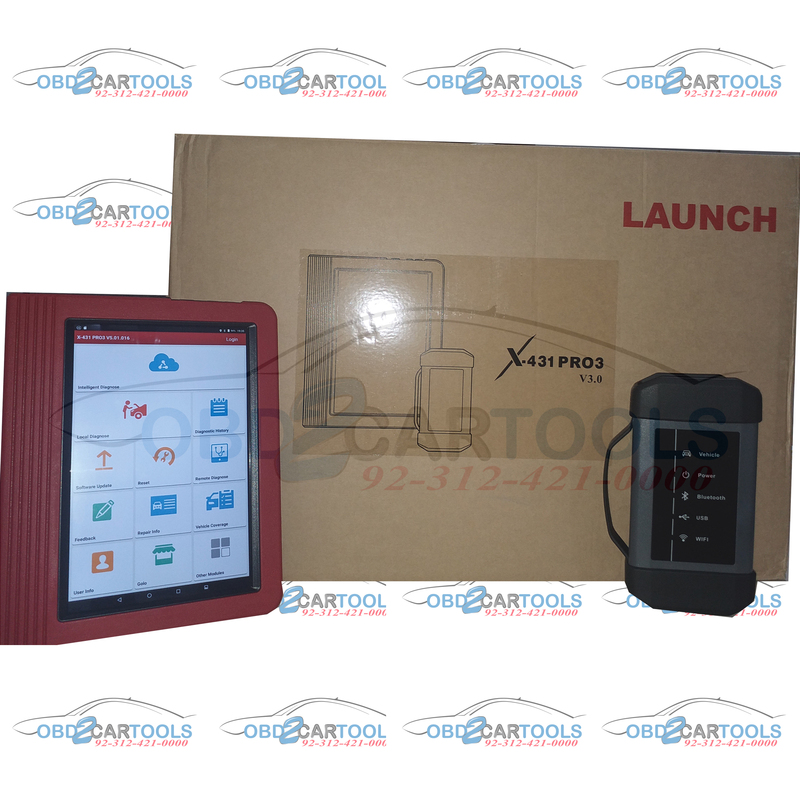 We are Certified Authorized LAUNCH Distributor for Pakistan. 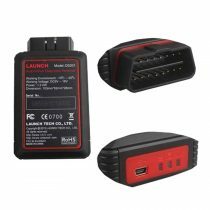 All launch products will now have local warranty claim. 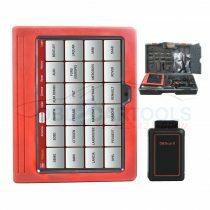 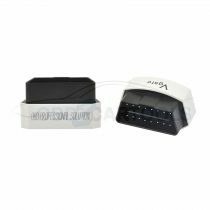 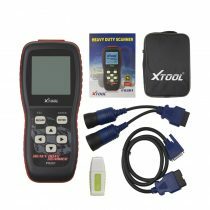 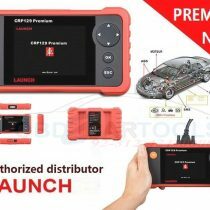 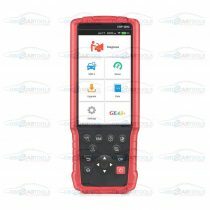 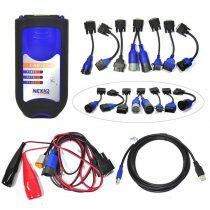 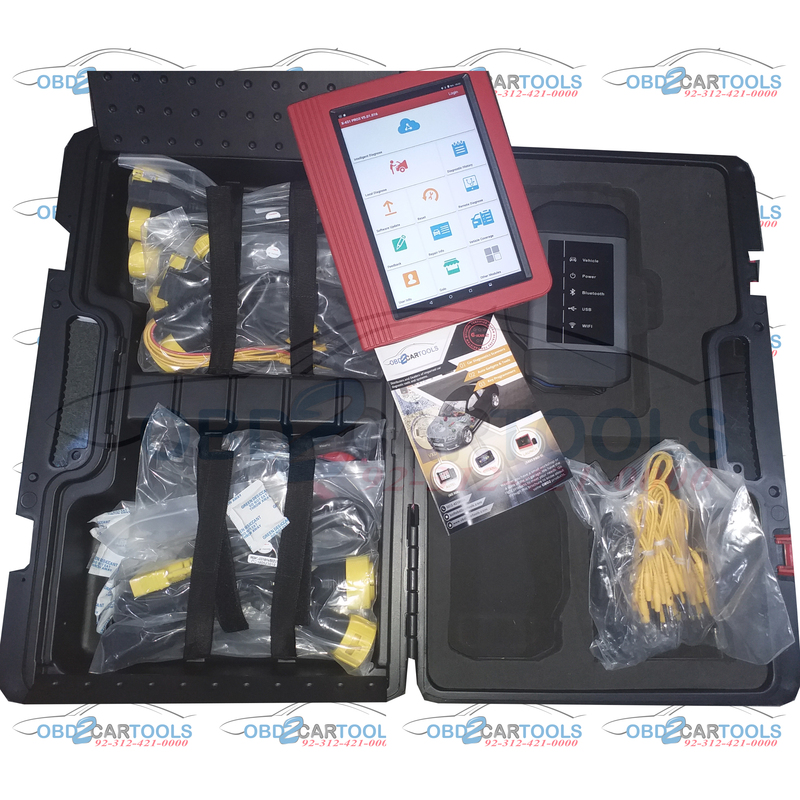 NEW 2018 LAUNCH X431 PRO3 HD HEAVY DUTY TRUCK AND BUS DIAGNOSTIC TOOL WITH 1 YEAR LOCAL WARRANTY. 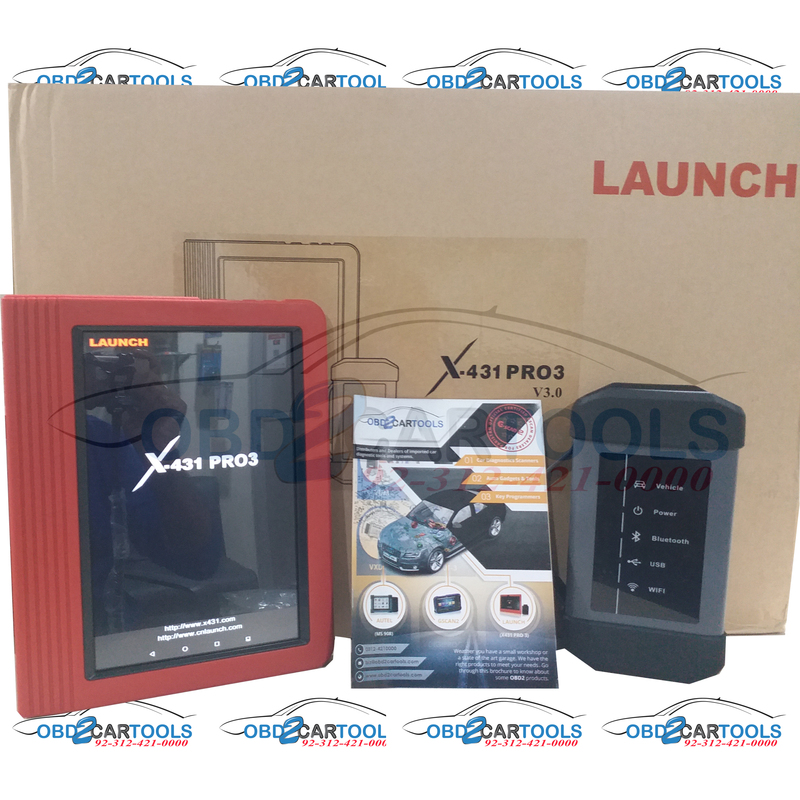 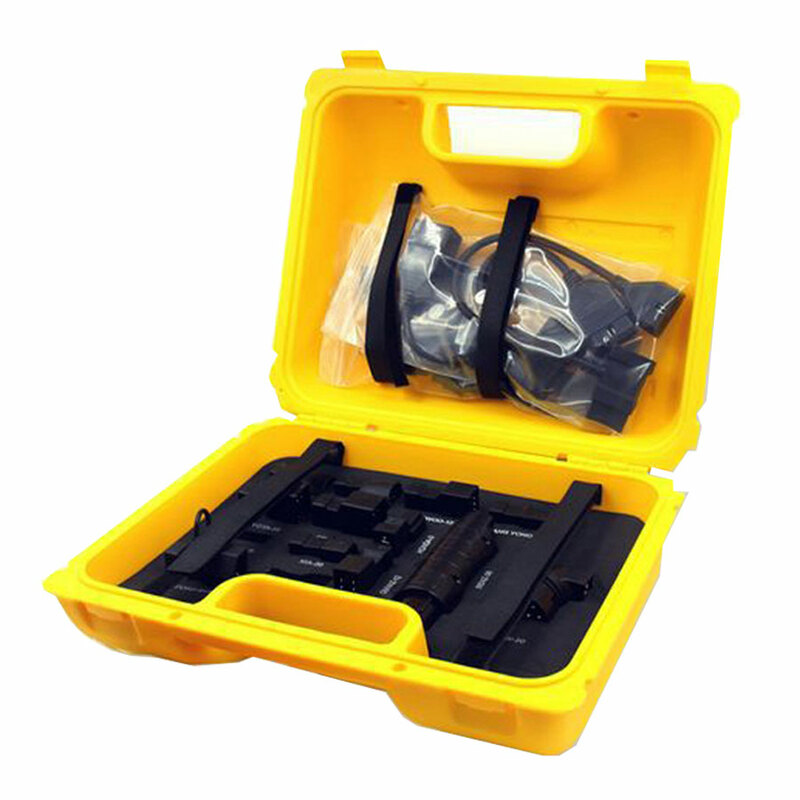 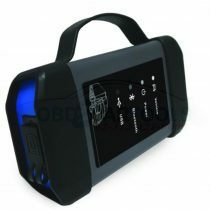 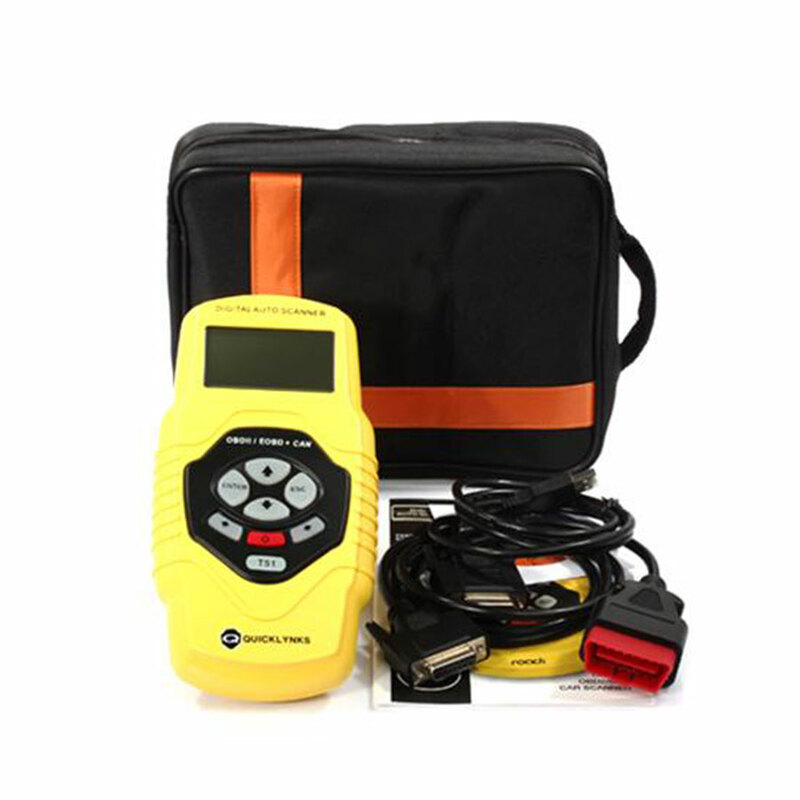 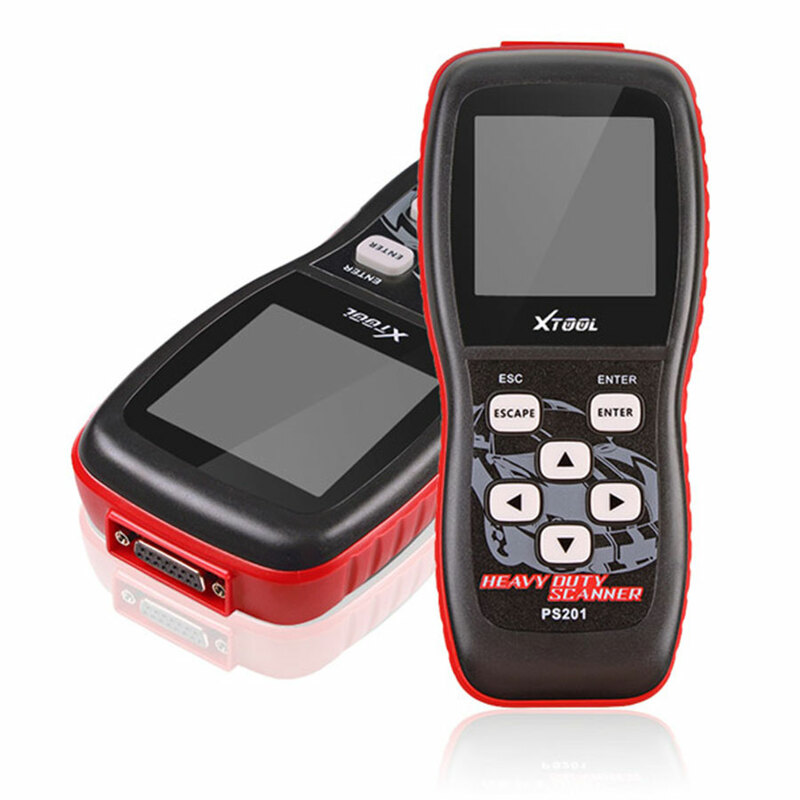 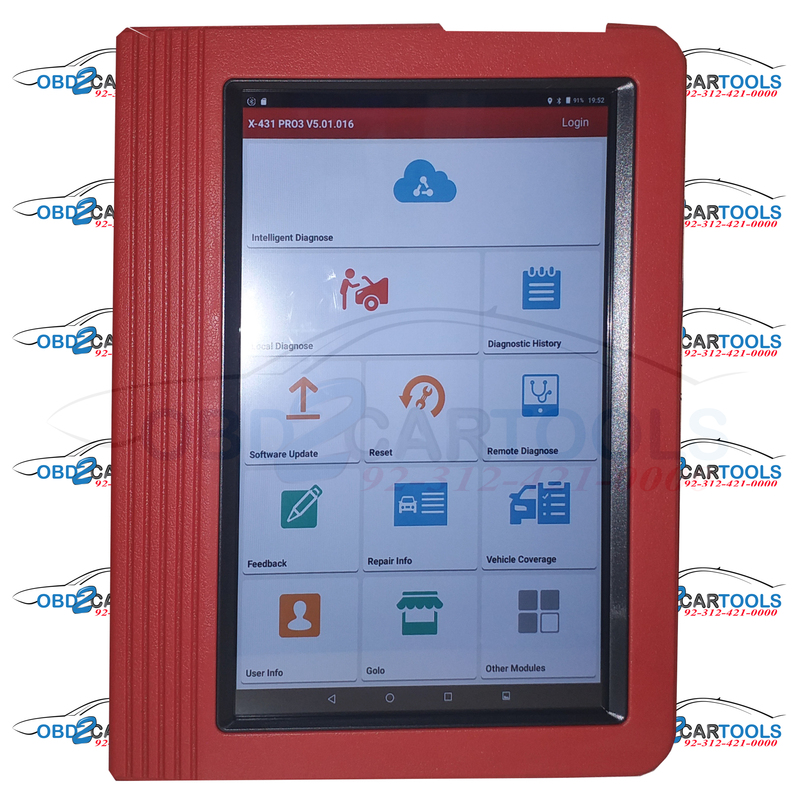 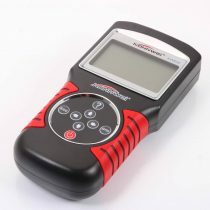 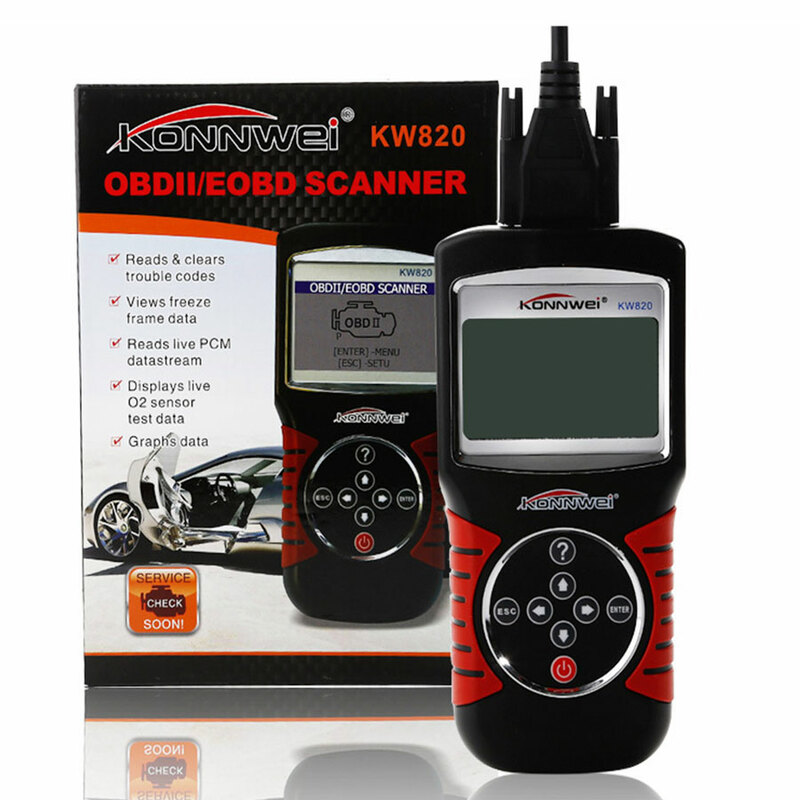 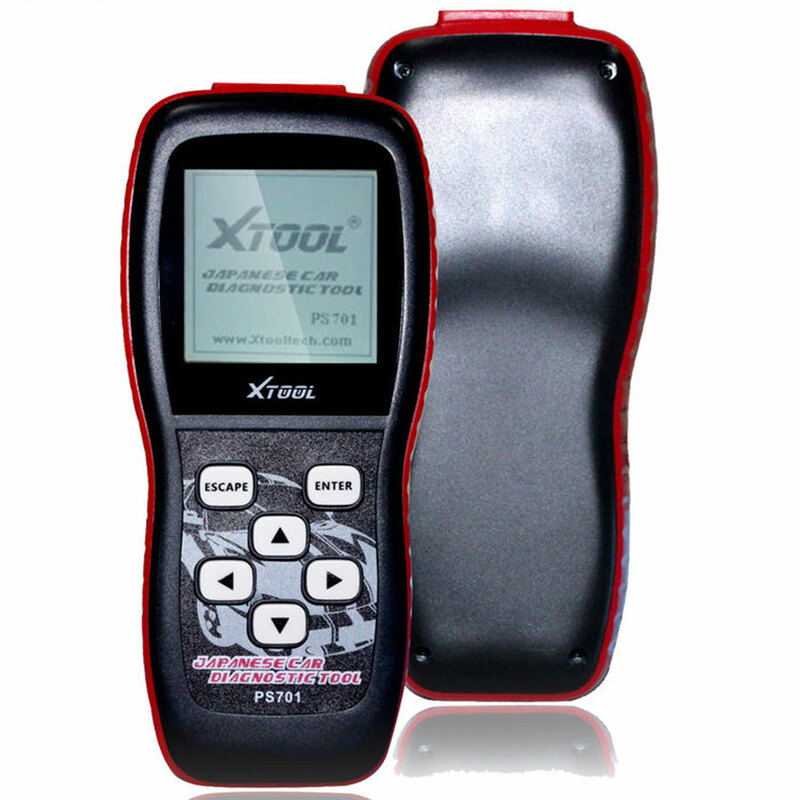 Based on the Android operating system, the X431 Pro3 HD is the latest diagnostic tool from Launch. 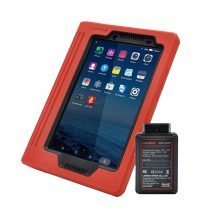 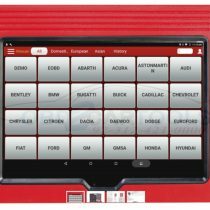 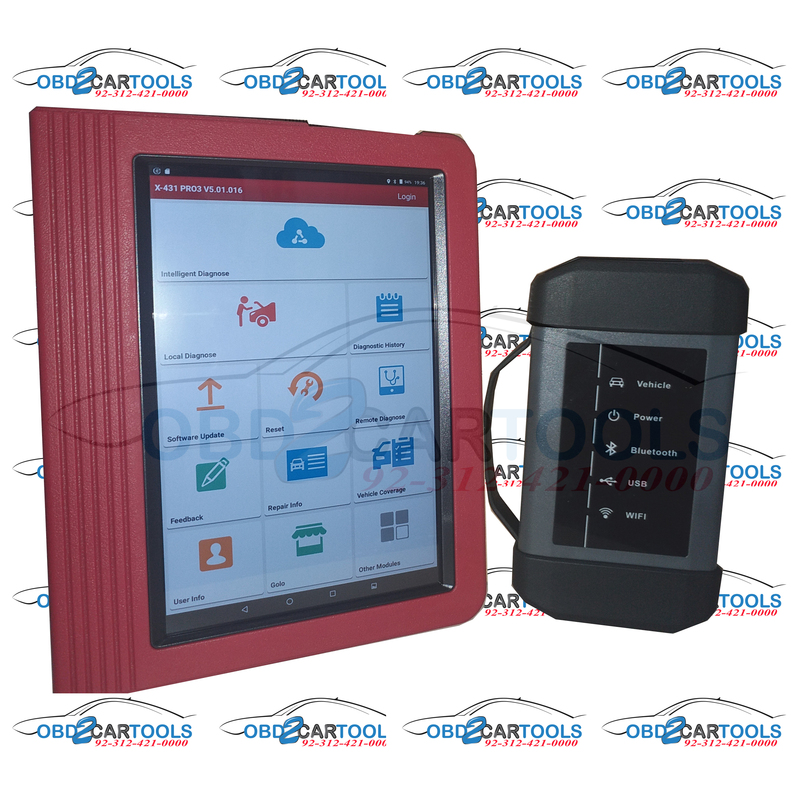 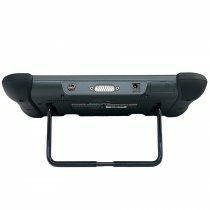 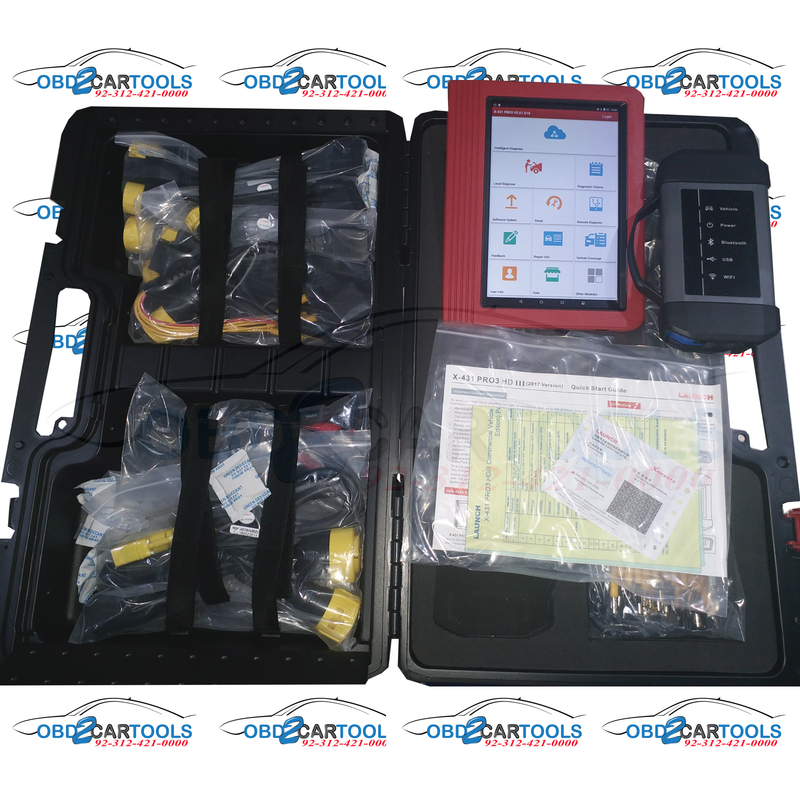 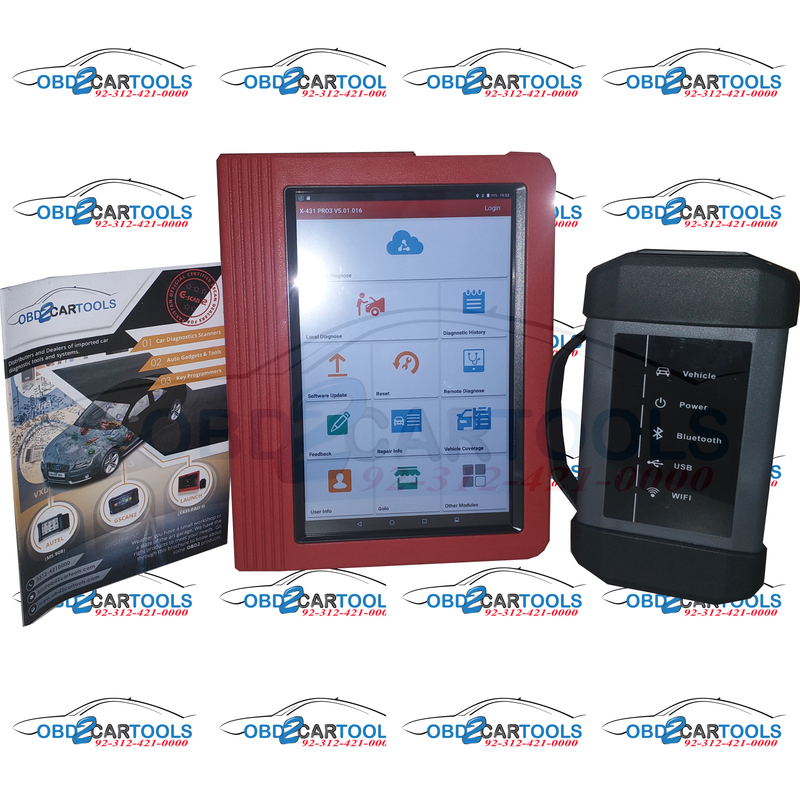 With remote diagnostic features and a built-in social network, this tool encompasses the best in Launch technology and tablet computer usability. 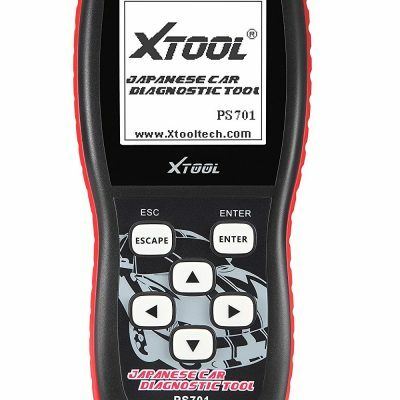 Incorporating the best in already existing Launch diagnostic tools, the Pro3 HD can read and clear DTCs, read data stream, perform actuation tests and much more, at lightening fast speeds. 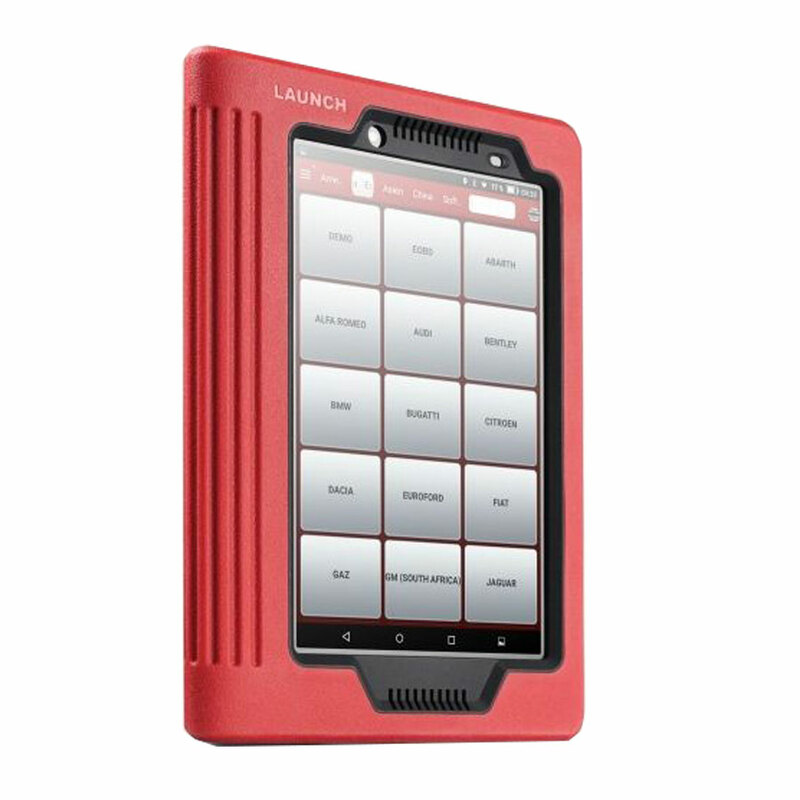 The Launch X431 Pro3 HD has been designed to connect vehicles and workshops, with wireless and Bluetooth connectivity. 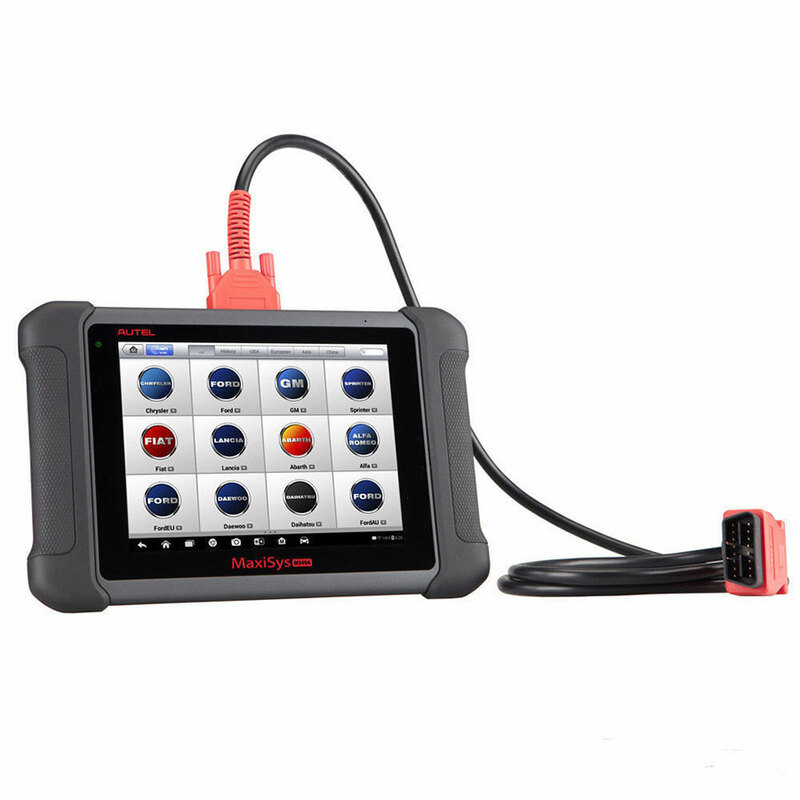 A built-in social network service enables users to connect to a community for help with diagnosis, while remote diagnosis is possible with golo option. 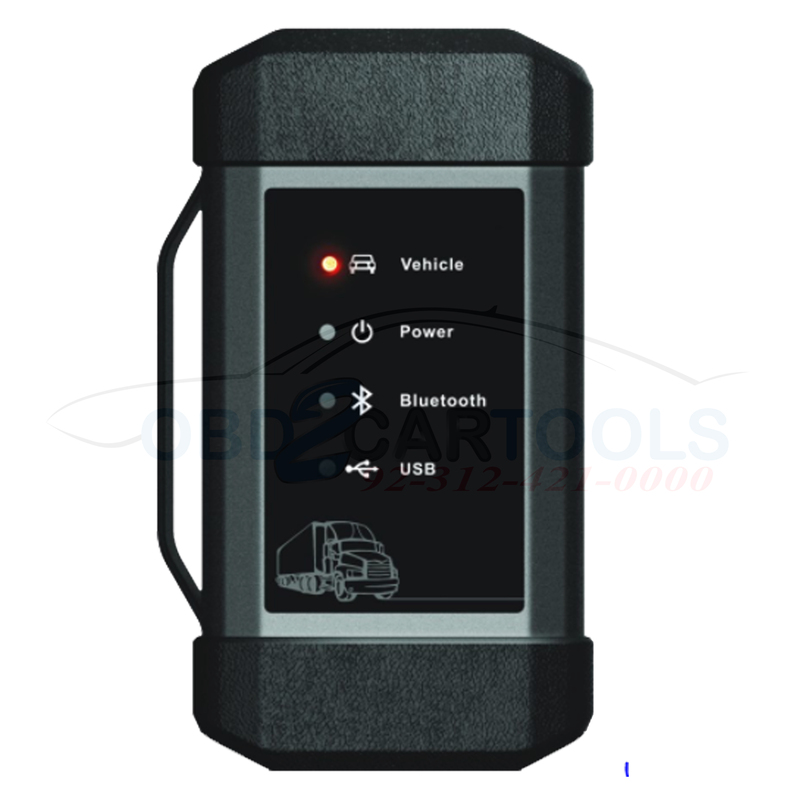 Able to test truck with 24V battery diesel engine. 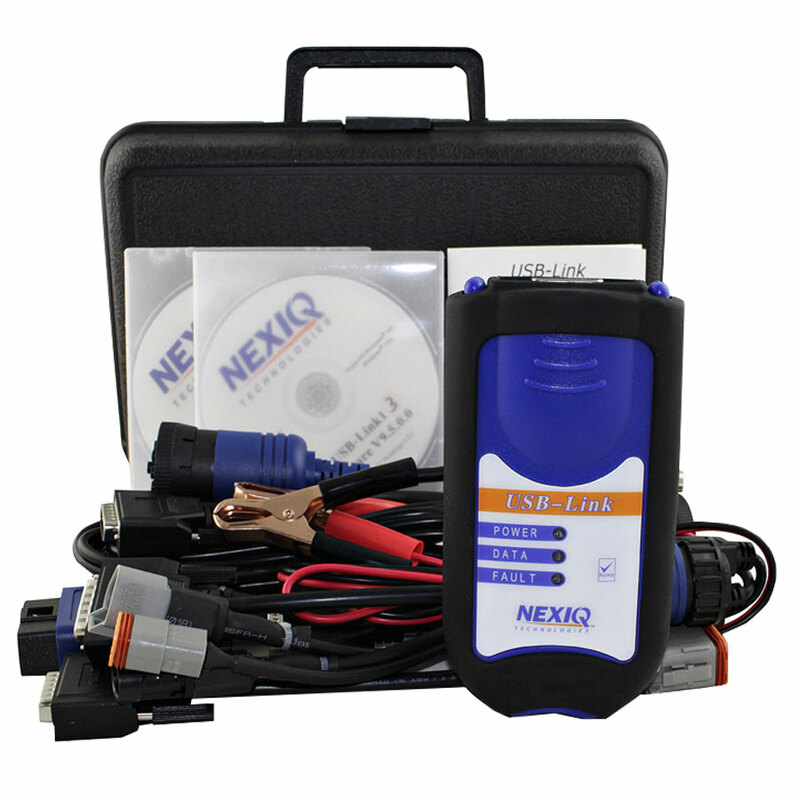 When testing 24V truck, battery conversion is not required. 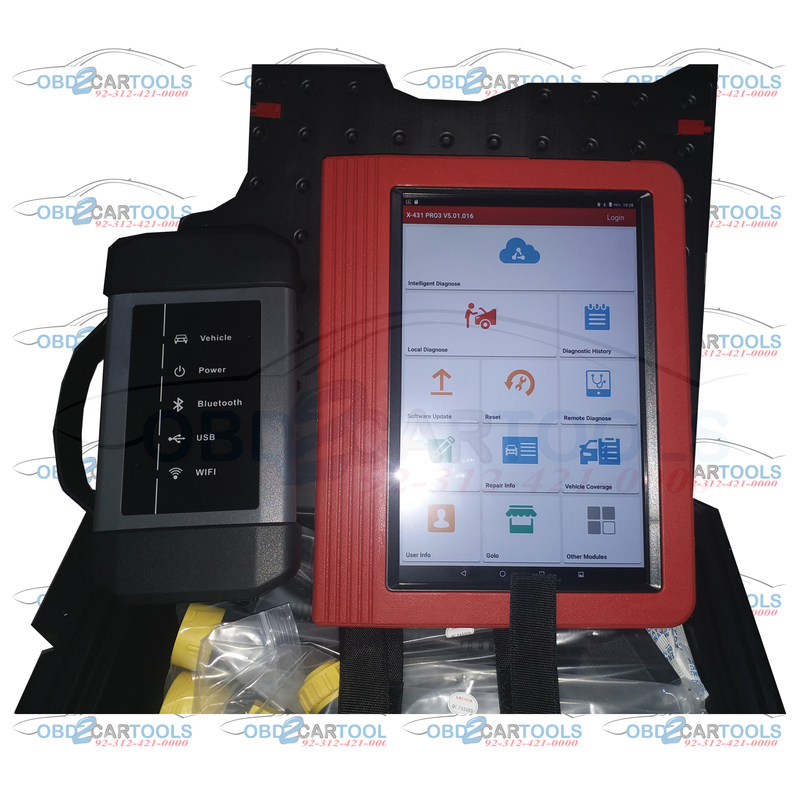 29 Heavy Duty Standard Diagnostic.